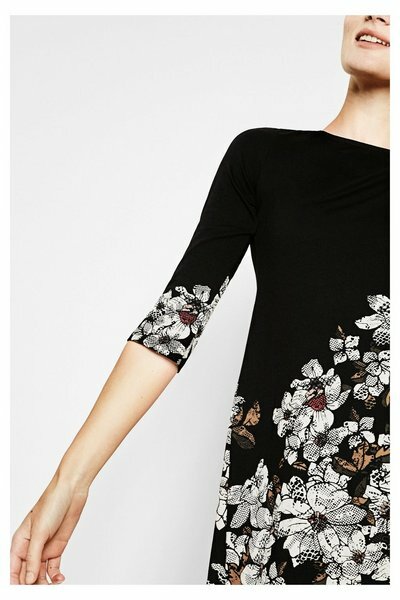 Desigual – Cicero dress with arty floral print. 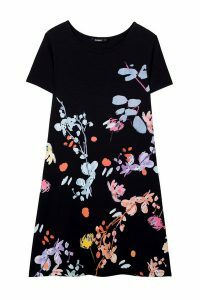 Women’s black short-sleeved straight cut dress with contrasting arty floral print. Model’s height: 181 cm. Outer fabric composition. 95% viscose 5% elastane. 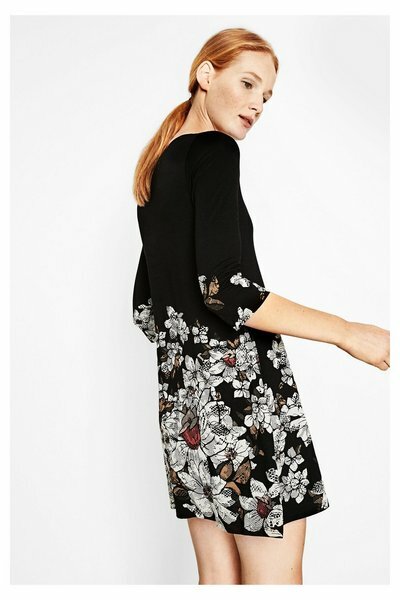 Desigual – black Eston dress. 524 (was 749) dkk here. Short-sleeved black dress with an all-over print. Outer fabric composition. 100% viscose. 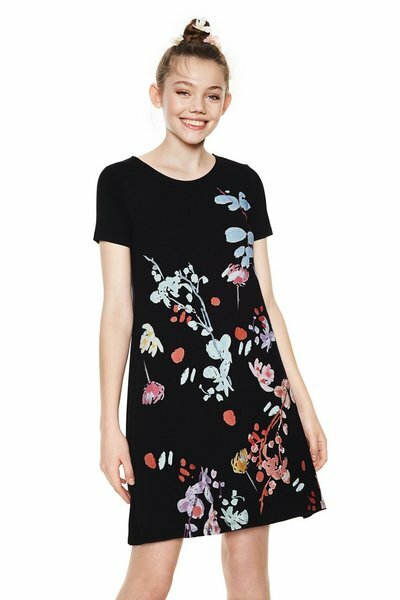 Beach dress with a very colorful print. 100% viscose. Description: Black 3/4 length sleeve dress with a round neck and delicate contrasting floral print. 96% viscose, 4% elastane. 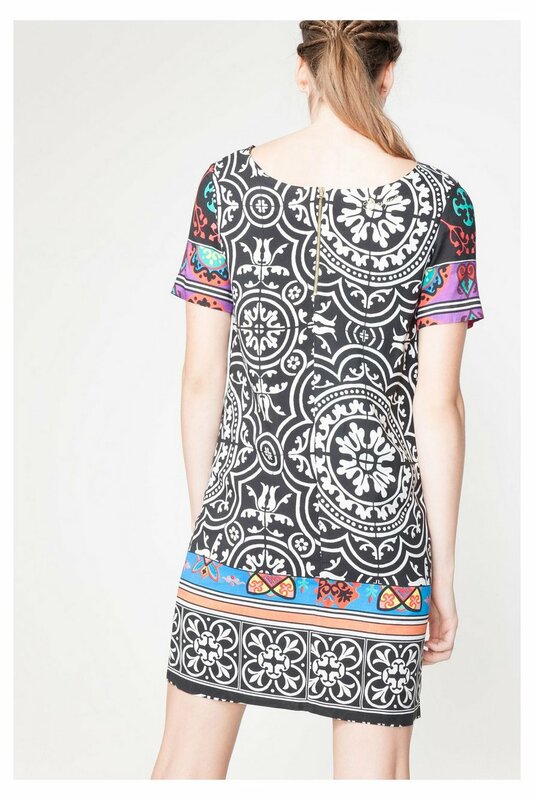 Desigual – black printed dress. Short-sleeved black dress with a square boat neck and a sophisticated contrast print. Outer fabric composition. 92% viscose, 8% elastan. 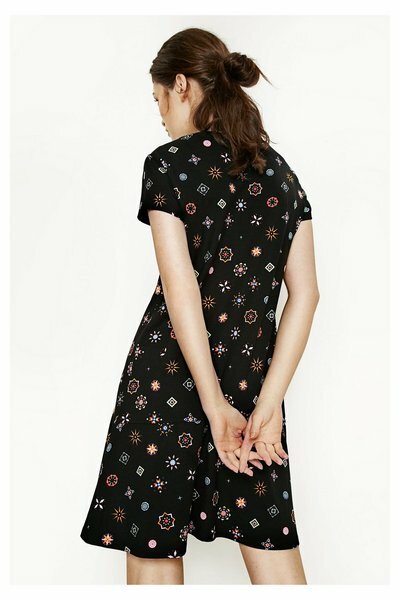 Desigual – black dress with tie dye print. A monochrome Desigual dress with tie dye effect. Description: A flowing black dress with a crossover neckline and a knotted waist. It has a tie dye print that’s 100% summery. Outer fabric composition: 95% viscose, 5% elastane. Inner fabric composition: 100% polyester. 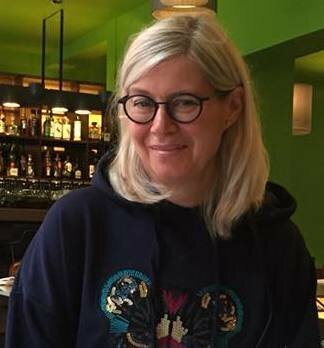 599 dkk (was 749 dkk) here. 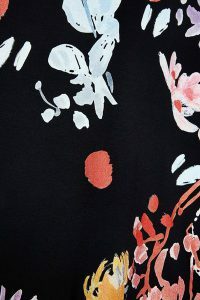 Desigual – black maxi dress with floral print. A maxi dress with a maxi flower. Description: A long black dress with a floral print and see-through straps at the back. Inner fabric composition: 75% viscose 25% cotton. Outer fabric composition: 75% viscose 25% cotton. 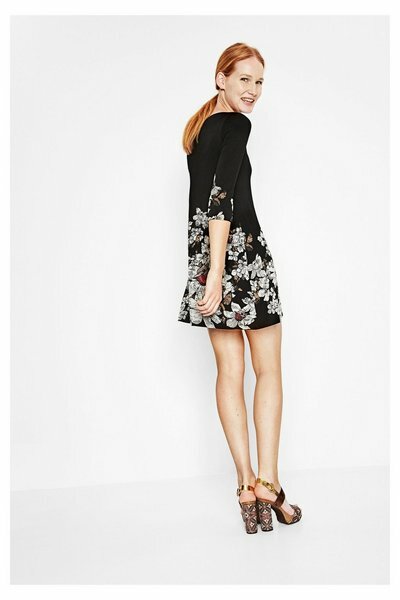 Desigual – monochrome dress with colours. 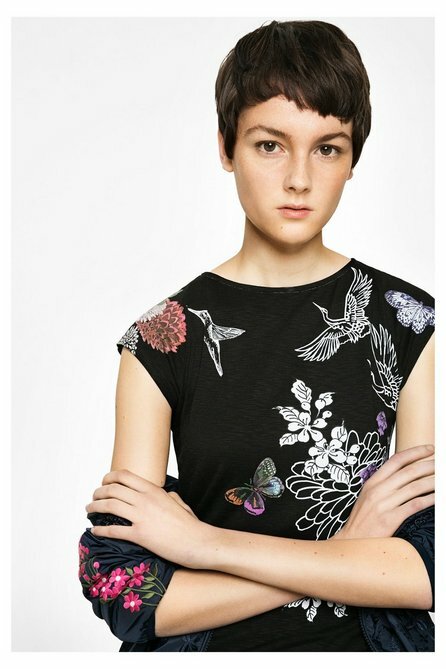 Spanish label Desigual has a strong dna. A lot of personality. Last year we went to Barcelona for our summer vacation. There were Desigual all over. On every street corner. Description: This tunic dress has a new design and shape that is fresh, lightweight and has a print inspired by the light, shapes and colors of Nasrid architecture. It has a playful zipper fastening. Outer fabric composition: 100% viscose. Inner fabric composition: 100% polyester. 849 (now 594) dkk here. This dress makes me smile. Desigual has a strong DNA. You can always recognise their design. Description: Oversize viscose dress with an asymmetric multicolor brushstroke pattern, designed by Mr. Lacroix. 100% viscose. 664 dkk (was 949 dkk) here. 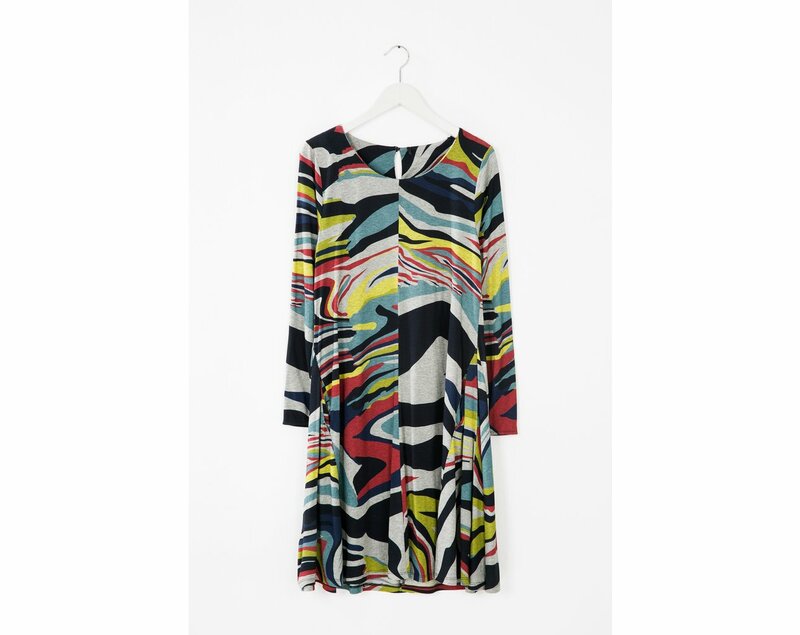 Desigual – colourful viscose dress. This dress makes me smile. Colourful and happy. 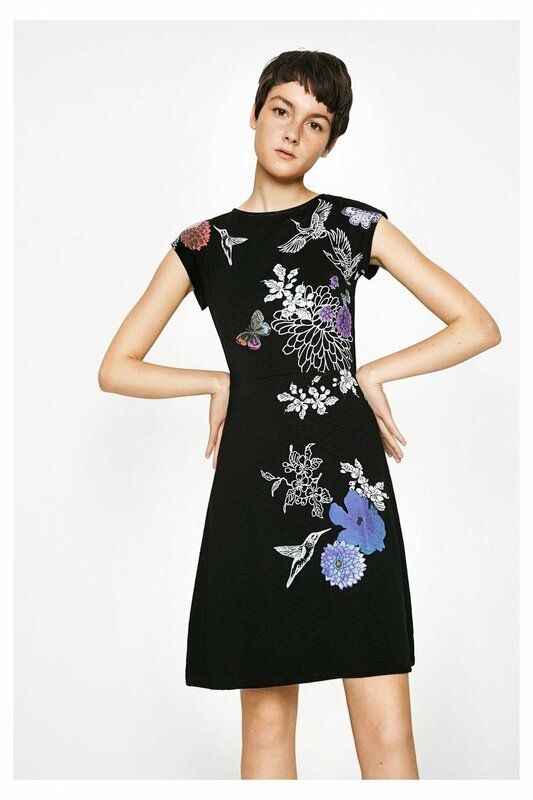 Description: Multicolored floral print dress with beading along the neckline. Sheer finish. Designed by Mr. Lacroix. Outer fabric composition: 100% viscose. Inner fabric composition: 100% viscose. 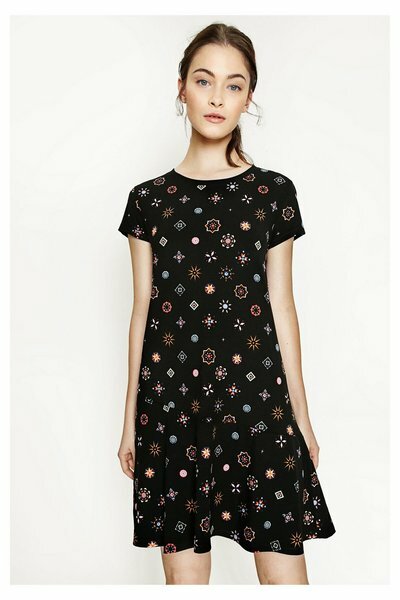 Desigual dress 1299 dkk here.